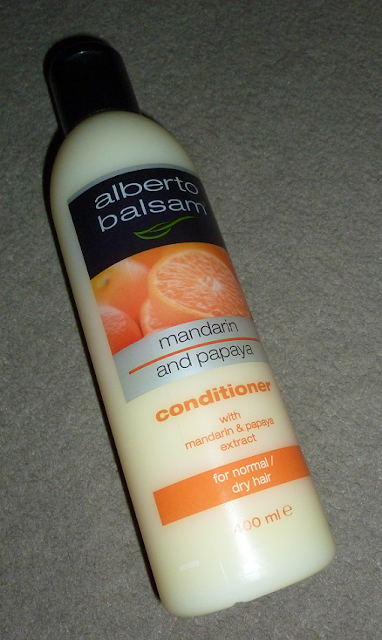 Mandarin sounds like a great smell! Yum, they sound delicious! 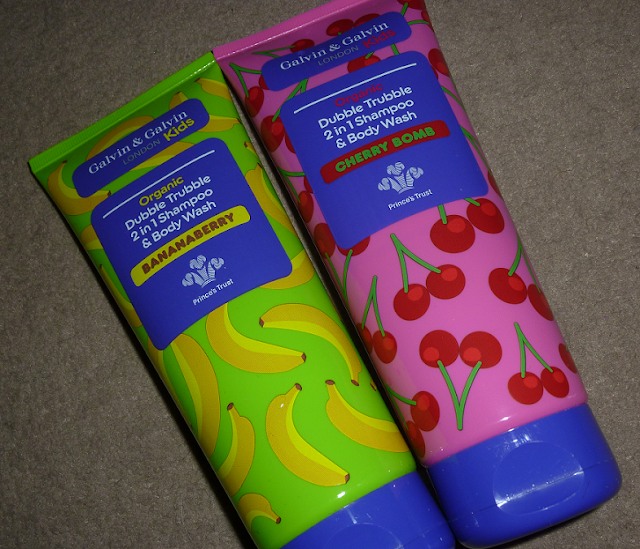 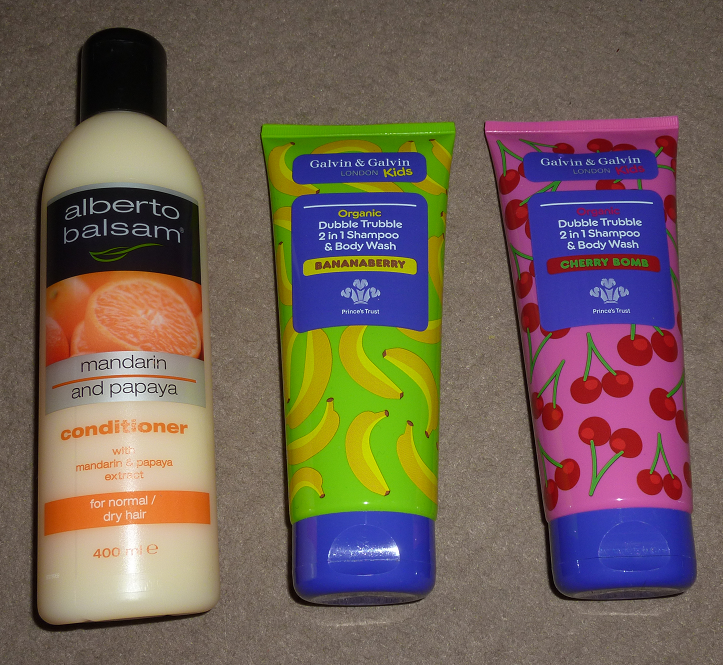 I'm a huge fan of fruity-scented products too so I'd snap them up. Going to have to Google Empire biscuits now, hopeyours turned out well.